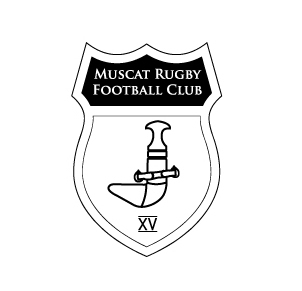 Yesterday saw MRFC's 4th game of the season, and Gulf Conference league season opener against Doha - who crushed Muscat in their last encounter. MRFC took control of the game and won very convincingly. Well done! MRFC have another match at home this coming Friday at 3:30pm against the Dubai Wasps.